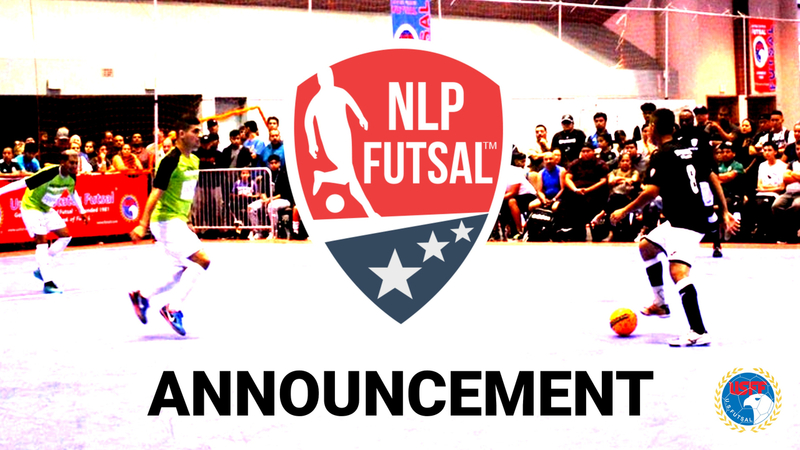 August 4, 2018 - Washington, DC | The National League of Professional Futsal (NLPF) is excited to announce that the upcoming 2018-19 season is set to begin in November 2018. “The adjusted NLPF calendar year will better set our futsal community up for continued success. Our NLPF teams, youth, fans, and key partners are heavily anticipating the upcoming season, and were thrilled to continue building the futsal infrastructure across North America,” said Danny Villagran, NLPF League Director. The 2018-19 NLPF season schedule is set to be released in October 2018. For all inquiries, please direct them to info@nlpfutsal.com.